Do you love a parade? 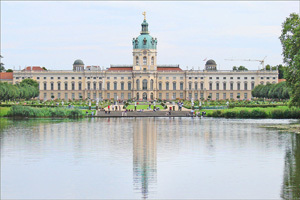 We’ll be sallying forth to strut our stuff through three of the most picturesque and gay-friendly cities of Europe: Prague, Dresden, and Berlin. 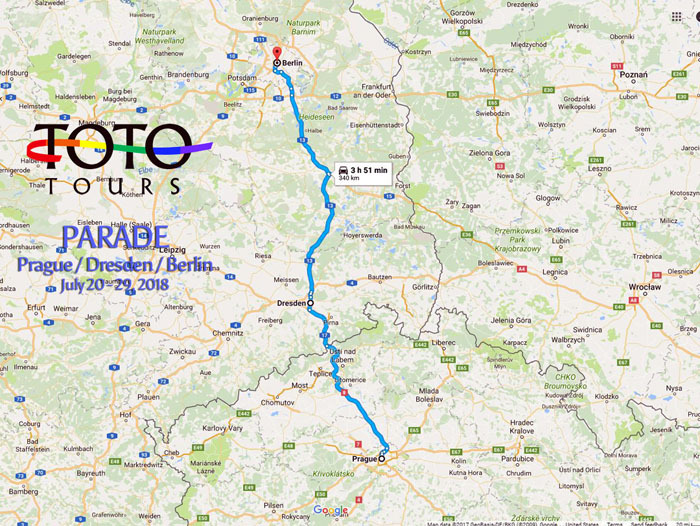 This adventure comes to a rousing conclusion with Gay Pride festivities in Berlin – the most decadent of the three cities! Prague is one of those magical places you never forget – with castle-like architecture and a festival atmosphere at any time of year. 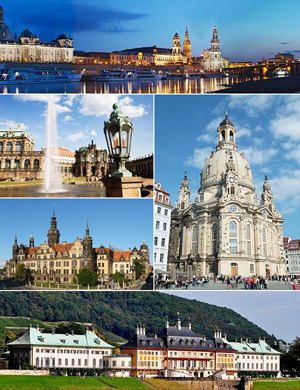 Dresden was once known as “Florence on the Elbe,” and it has been lovingly restored to its finery after the devastation of WWII. 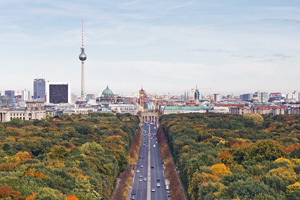 Finally, experience one of the most important capital cities of Europe, as Berlin is increasingly being regarded in the new political realities of the day. 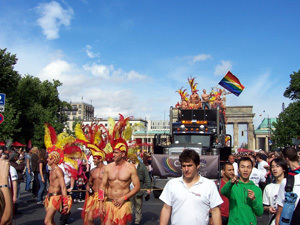 We encounter its history and culture, concluding with a riotous expression of color, community and pride: Christopher Street Day!